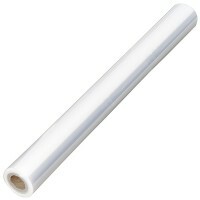 600mm width x 50 metres long. 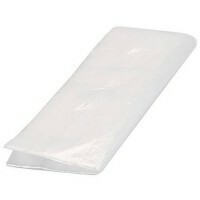 Clear Branded Film. 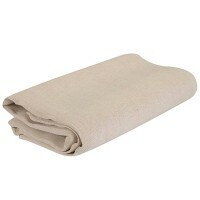 safer than dust sheets and has ..
Silverline 868803 Poly Twill Dust Sheet Features Absorbent 100% cotton twill dust sheets ..
600mm width x 100 metres long. 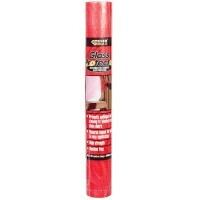 Clear Branded Film. 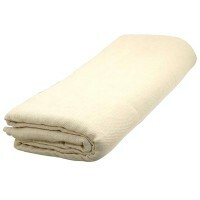 Safer than dust sheets and has.. 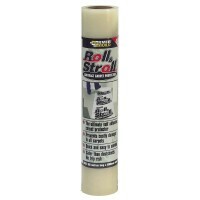 Size 600mm x 25 metre roll. 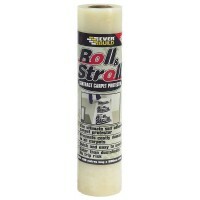 Roll and stroll hard surface protector is the ultimate self..
Silverline 282576 Clear Polythene Dust Sheet Roll Features Strong clear polythene dust sh..
Silverline 675263 Stockinette Cleaning Cloth Features The stockinette roll can be cut to ..
600mm width x 25 metres long. 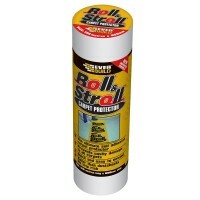 Roll and stroll is the ultimate self adhesive floor prote..
Silverline 719799 Cotton Dust Sheet Features 100% cotton fibre dust sheet. 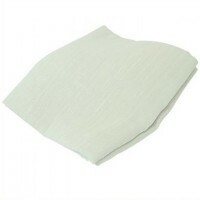 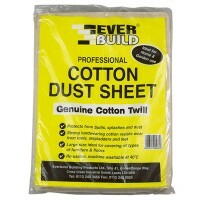 3.5 metr..
Everbuild Dust Sheet Cotton Twill Features Size 3.5 metre x 2.6 metre - 12ft x 9ft. 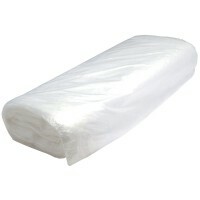 ..
Silverline 316317 Carpet Multi Purpose Protection Features Size 600mm wide x 20 metre lon..
Silverline 633539 Polythene Dust Sheet Features Clear polythene dust sheet, protects furn..
Silverline 633700 Stairway Cotton Dust Sheet Features 100% cotton fibre dust sheet. 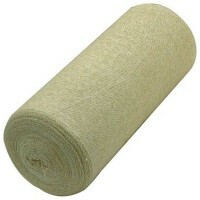 ..
600mm width x 75 metres long. 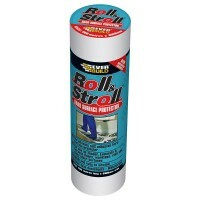 Roll and stroll is the ultimate self adhesive floor prote..
Silverline 633874 Polythene Dust Sheet Features Clear polythene dust sheet, protects furn..
Everbuild Roll and Stroll Glass Protector Features 600mm width x 25 metres long. 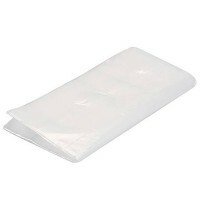 Ca..